A gun was found on the grounds of a local elementary school. This morning, the Davenport School District reported that a driver of a CitiBus called the police about a gun laying on the grass boulevard at Adams Elementary School. The school district says a security guard from Adams waited at the scene until officers arrived. 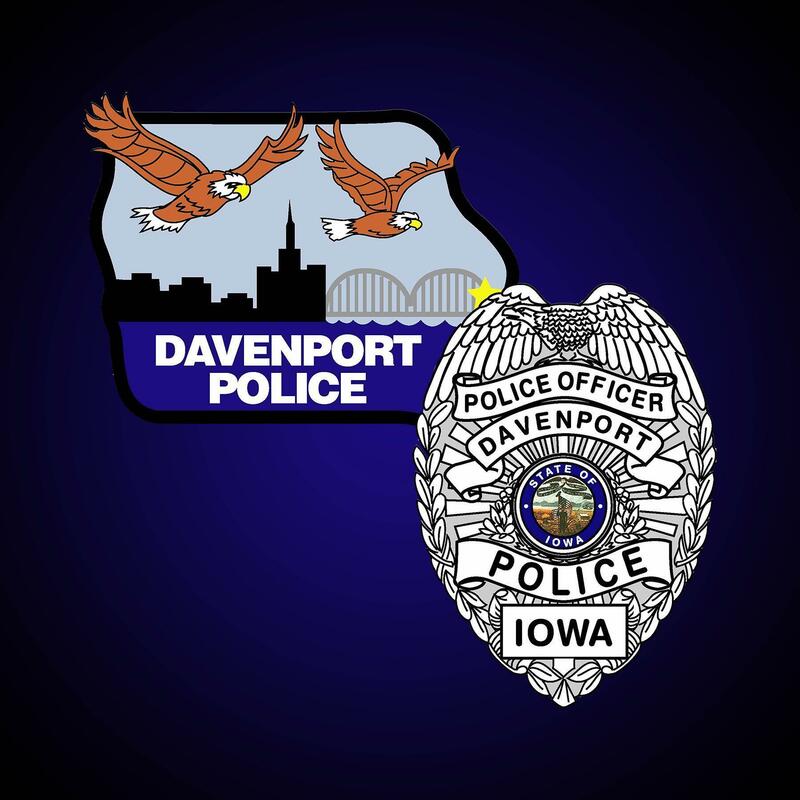 The Davenport Police Department is investigating. Parents have been notified.